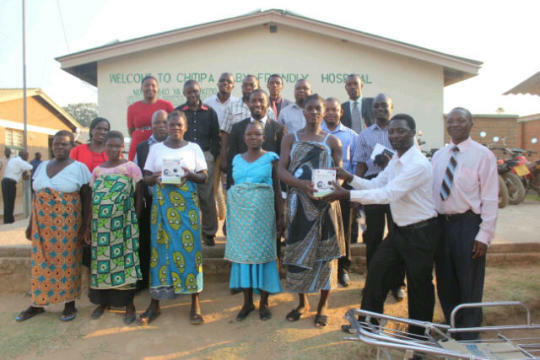 Chikosa Ngwira used his Impact Award to further his work with the Maternal Health Excellence (MHE) Project in the Chitipa and Karonga Districts of Malawi. This aim of the MHE project was to improve maternal health care services through supplying innovative solar powered blood pressure (BP) monitoring devices to health facilities. These help health providers to determine the kind of care that must be offered to pregnant women and eventually improve quality of health care during deliveries. The project has procured and provided solar powered BP machines to health facilities in the targeted districts in Malawi.